SDN has a close working relationship with AELP. From 2014, SDN has been commissioned by AELP to be the key delivering partner in the Traineeship and Apprenticeship Staff Support Programme and more recently, the Future Apprenticeships programme. SDN has carried out numerous consultancy assignments, workshops, action planning calls and online seminars, supporting hundreds of traineeship and apprenticeship providers across the country. We’ve also produced a range of resource and materials for the programme, most notably the Future Apprenticeships toolkit. 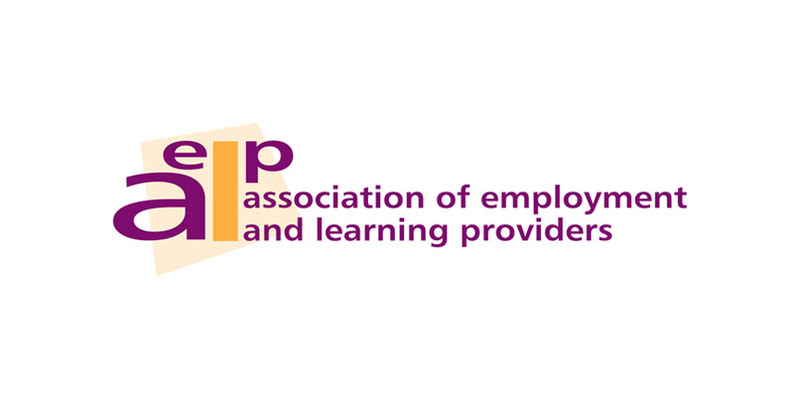 SDN are now jointly leading a new apprenticeship end-point assessment support programme with AELP, focused on helping organisations and assessors to understand, prepare and deliver end-point assessment.